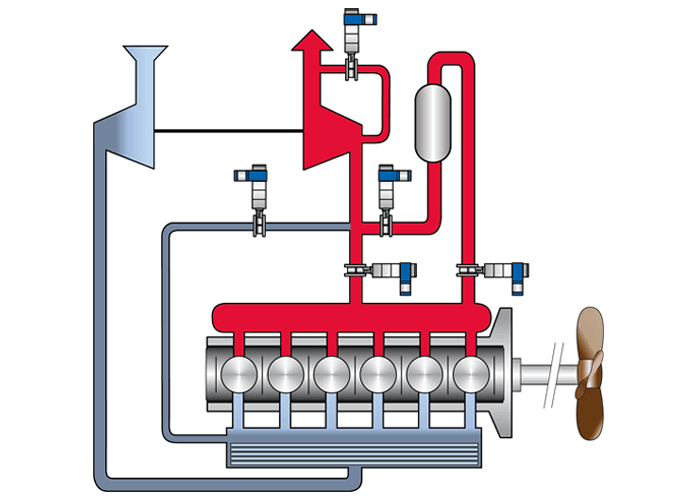 By adding urea and water to the exhaust flow lead through a reactor the NOx and ammonia is converted into nitrogen and water in order to meet the requirements of Tier III related to NOx emissions. SOMAS exhaust valves are used for on/off and control applications within the exhaust flow. The valves tightness throughout the entire temperature range of this process is of utmost importance to ensure the functionality of the SCR-system.